Why Secure Directors & Officers Coverage? Many people misunderstand the exposures facing corporate directors and officers. 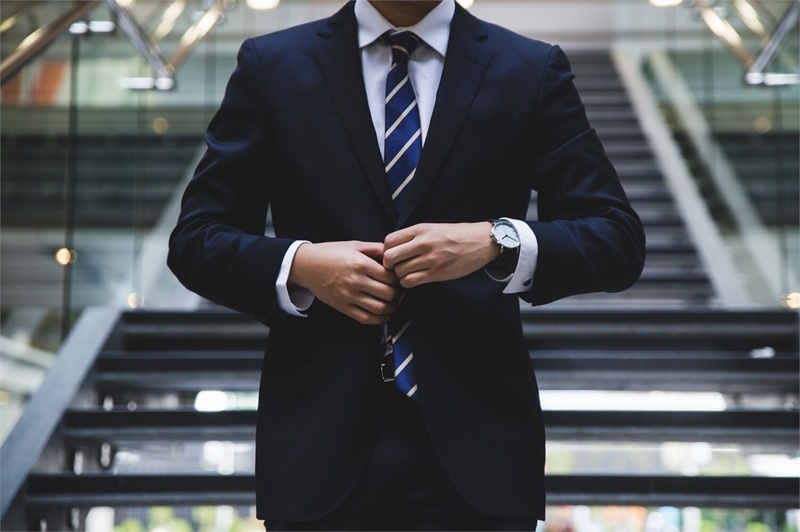 At the Brown Insurance Group, we believe a proper understanding of “managerial malpractice” is important for corporate management, whether or not the choice is made to purchase insurance coverage. Whether a publicly held, non-publicly held, or non-profit organization (including 501 (c)(3), civic organizations, trade and homeowner associations, and non-charitable foundations) directors are required to exercise reasonable care and due diligence; to place the interest of the corporation and it’s shareholders foremost in the decision-making process; and to not exceed the authority conferred by the organization upon the operation of the directorship. While these duties do not confer absolute liability on the corporate directors, the reality is directors and officers expose their personal assets in an environment where discretionary business judgments’ are potentially the subject of wrongful act allegations. As guidelines for appropriate and correct performance are well established, the defenses assigned to directors and officers are based primarily on the establishment of case law. Intentions, motives, and good faith shown by the director cannot be used as a defense. Exasperating misconceptions, many individuals believe that personal umbrella liability policies provide D&O liability coverage. This is deceptive, in that the scope of coverage is virtually always limited to coverage for bodily injury, personal injury, and property damage liability… hardly broad enough to properly address allegations of “managerial malpractice”. Consider the Brown Insurance Group for guidance as you navigate the nuances of D&O coverage for your organization and it’s directors and officers. Having the proper awareness of D&O exposures, guidance in terms of risk control suggestions, and securing appropriate protection is an essential strategy for attracting and maintaining quality executive management. Management freed from personal concerns can focus on organizational objectives.